The new year is off to an optimistic start for WaterStep! Our staff members from Ecuador, Puerto Rico, and Costa Rica have come together to create a Latin America Program. 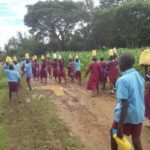 This program aims to extend beyond country borders to provide access to safe water to even more people by leveraging the combined knowledge, experience, and talents of staff from multiple countires. 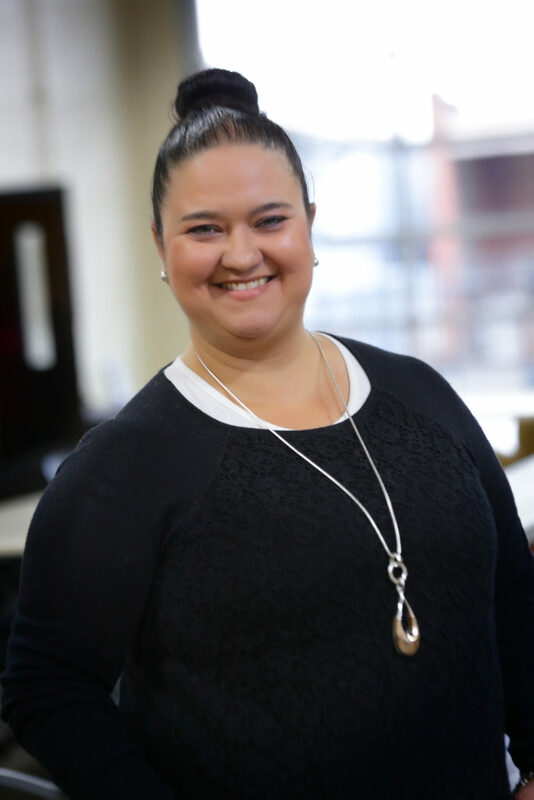 Rosa Linda Tapia, Director of Field Operations Ecuador; Cindy Figueroa, Director of Field Operations Puerto Rico; and Ana Lorena Cespedes, Director of Field Operations Costa Rica, are working together to create a big impact around the world in 2019. 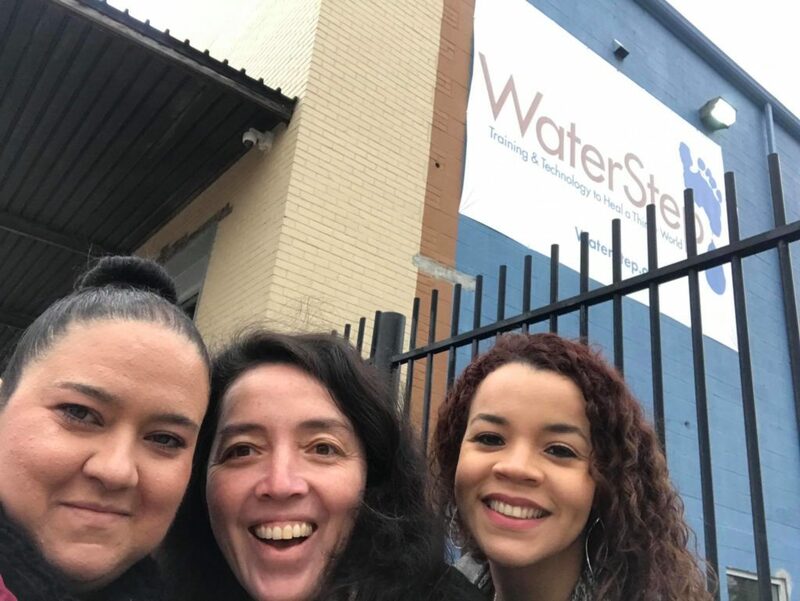 Last week, the three women traveled to WaterStep headquarters in Louisville. There, they wasted no time getting to work. Their synergy became evident immediately as they worked together on obtaining a UNICEF grant for Rosa Linda’s partner, Jorge. You may remember Jorge who, through FEP, completed a massive water infrastructure project in Loja Ecuador. You can read more about that here. 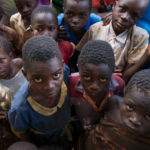 During their visit, they gave a presentation at the Save a Life Tour, where they explained how WaterStep technology was being used in each of their countries. 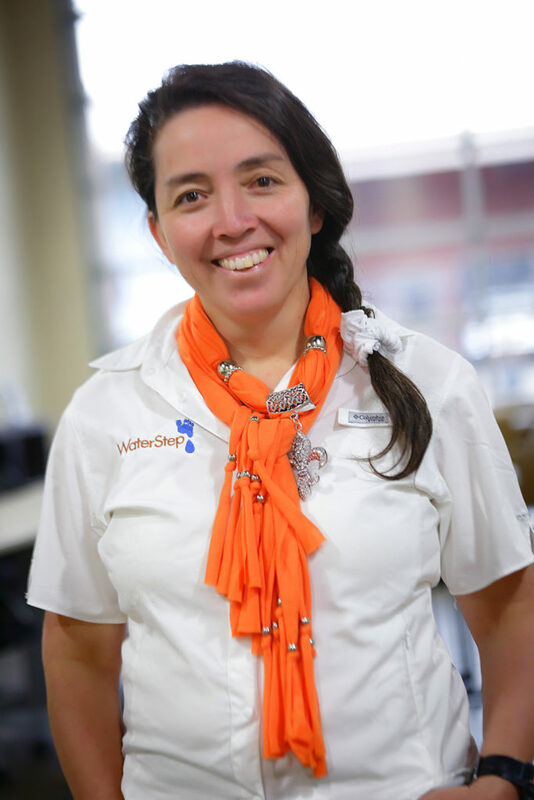 Rosa Linda works tirelessly to make sure people in Ecuador have access to safe water. She does this with a big heart and a contagious smile. She was introduced to WaterStep shortly after Ecuador’s 2016 earthquake. From there, she immersed herself in the WaterStep mission. Since the earthquake, she has helped install over 100 clean water systems in her country. 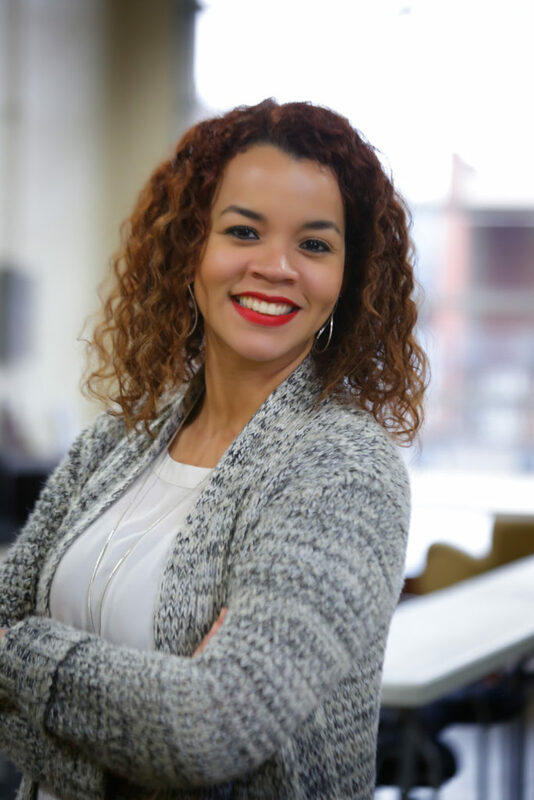 Cindy combines her love of science with her eagerness to help people. Some would say it’s the ultimate scientific solution. 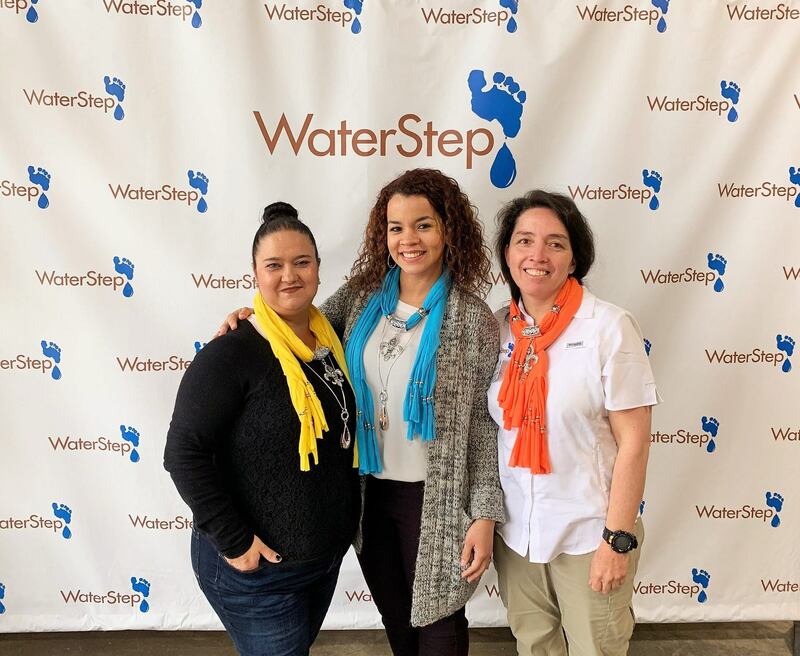 She was introduced to WaterStep after Hurricane Maria devastated Puerto Rico in 2017. When WaterStep responded to the disaster, she helped direct operations there. With Figueroa’s help, WaterStep was able to respond to all 78 municipalities on the island. Ana learned about WaterStep through her church over 10 years ago. She’s been making a difference in Costa Rica ever since. She says she had originally planned to become an architect, but God had something else in mind for her. Now, she helps people gain access to safe, clean water. 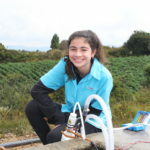 She believes water is an endless resource, and she is anxious to do more work in Latin American countries. These three women share inspirational energy that transcends beyond their own countries. The WaterStep Latin America Project proves that borders are not considered barriers when it comes to the power of clean water.